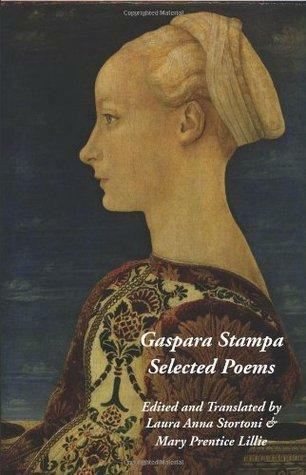 Gaspara Stampa was an Italian poet of the 16th century whose life was tragically cut short through illness. Some would suggest though that she might have died of a broken heart, having been rebuffed by the Count Collaltino di Collalto. This was, after all, the man to whom she dedicated her entire output of poetry, amounting to some 311 poems. 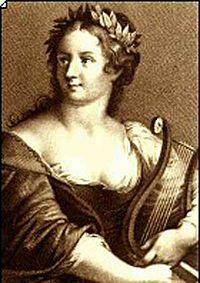 Besides being one of the most influential female poets of that time she was also a musician and singer, being a more than capable lute player. 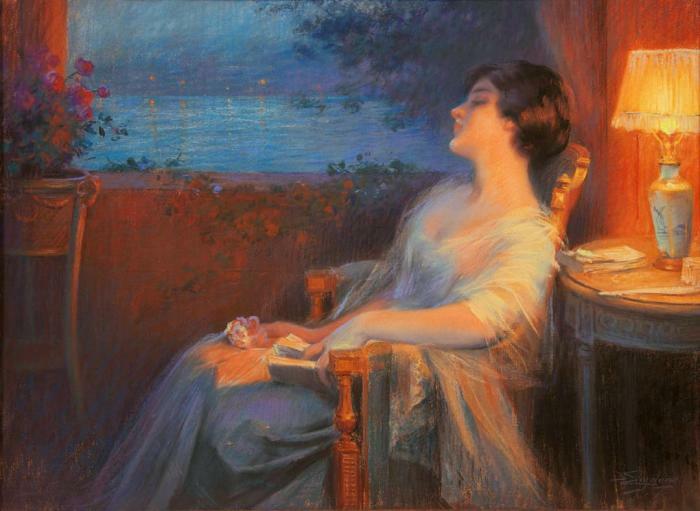 She had been well taught in that art by the famous French composer Tuttvale Menon. She was born into relatively comfortable circumstances in Padua in 1523, her father being a gold and jewellery merchant. He died though when Gaspara was only 8 years old and the family then moved to Venice where the children were well educated in literature, music, history and art. 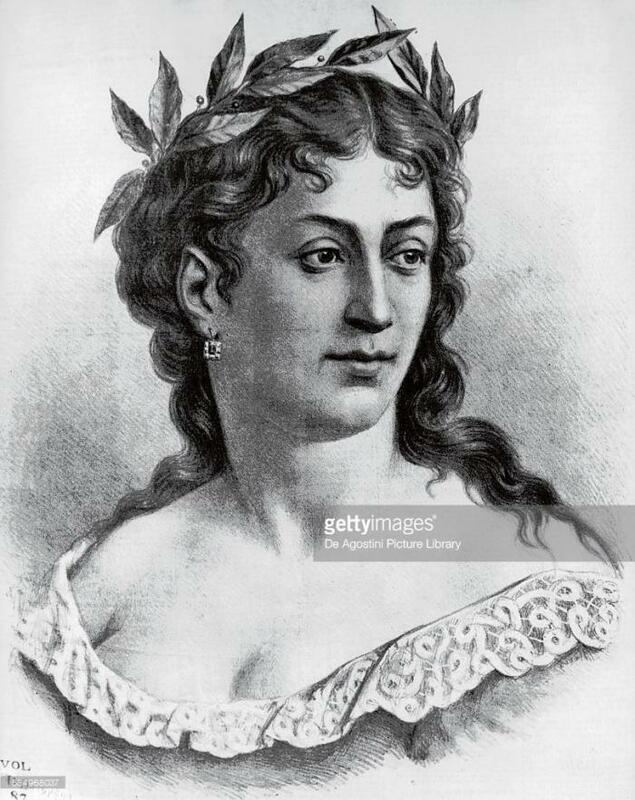 Both Gaspara and her sister Cassandra were excellent singers and the household became a magnet for the leading lights of Venetian literary and artistic circles. When Gaspara was aged 20 she lost her brother and this had a traumatic effect on her. Although she briefly pondered the idea of retreating into a nunnery she reconsidered and picked up her previous “dolce vita” lifestyle in Venice. This was when Count Collaltino came on the scene and she started writing poems in his honour almost immediately. Their relationship bloomed for almost seven years but seemed to cool towards the end. The Count was travelling a great deal and Gaspara took the break up very badly. She entered into a long period of melancholy, bordering on depression. It is remarkable though that the work she produced at this time was, reputedly, some of her best. She tried to prove to everyone close to her that she was over Collaltino, using the pain that she was feeling as her inspiration to write strong and intelligent poetry. The work of this time probably ensured that she would be remembered as one of the most influential female poets of the 16th century. She tried to bounce back, taking another lover and performing madrigals that she had, herself, written. 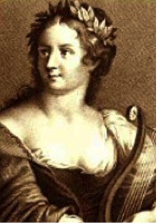 She was elected to the Accademia dei Dubbiosi in 1550, writing under the name “Anaxilla.” Then, unexpectedly, her former lover Count Collaltino invited her to spend time with him at his estate, hoping maybe to rekindle their relationship, but it was not to be. 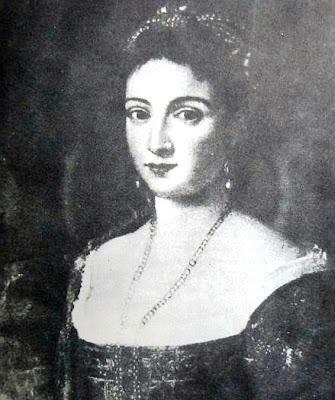 She then entered a period of relative contentment but her health started to worsen in 1553 and she moved to Florence for a while, hoping that the better climate might help her to get better. 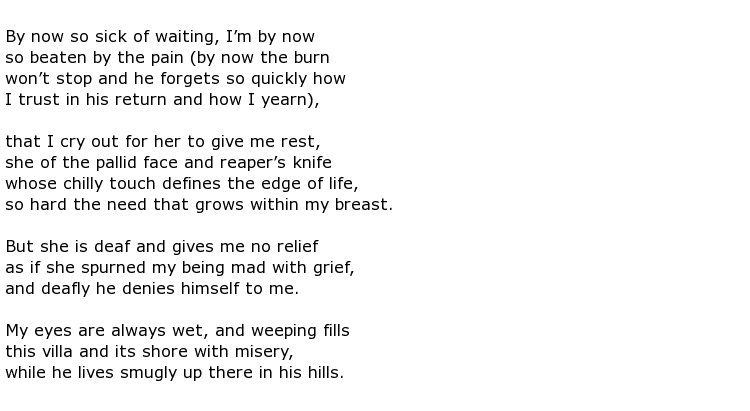 So many emotional traumas and health problems undoubtedly contributed to the tone of her poetry with poems expressing joy followed by despair, and so on. None of them were published in her lifetime. 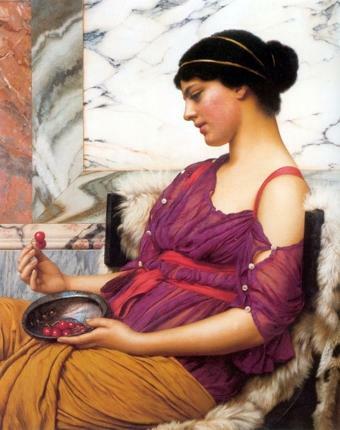 Her sister Cassandra took on that task after she had died. The collection, called Rime, was ordered in a distinctive diary format, portraying her experiences in chronological order. 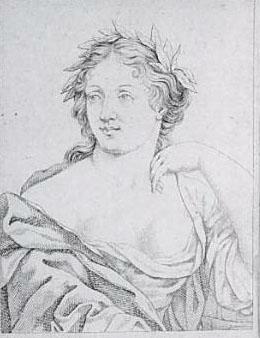 The sojourn in Florence did not cure Gaspara of her ills and she returned to Venice in 1554. Unfortunately she lived for only fifteen more days before she contracted a high fever which killed her. Gaspara Stampa died on 23rd April 1554. She was only 31 years of age.